Local media representatives interested in interviewing CASA or securing staff or volunteer participation in a PR event should contact the Executive Director at ambinsner@pgcasa.org or 301-209-0491. 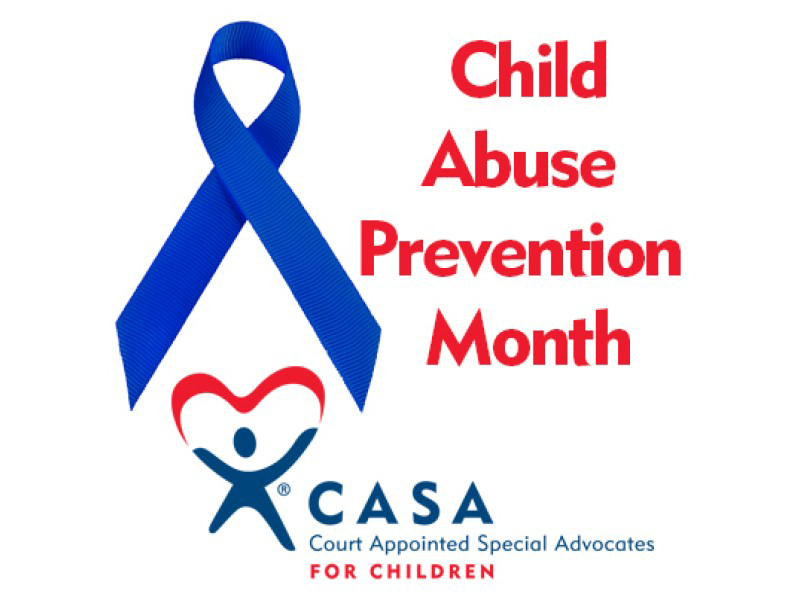 April is National Child Abuse Prevention Month and CASA is getting the community involved in standing up for children. 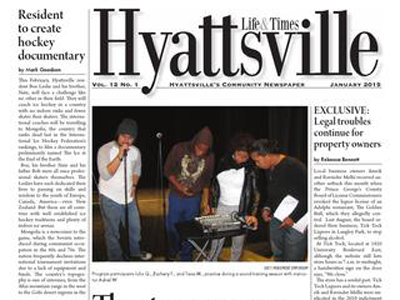 CASA invited to AKA Day of Service event on Martin Luther King Day. Hundreds of dollars of worth of donations given to CASA for our youth. Executive Director Ann Marie Binsner and other child advocates raise concerns over the treatment of disabled foster children in Baltimore Sun investigatory article. CASA named to the Catalogue for Philanthropy as “One of the Best” small nonprofits in DC Metro area.